Alma Quartet was founded in 2002. Since then, they have become Lubbock's premier Vocal Jazz band. They play a style of music commonly attributed to Frank Sinatra and Dean Martin, as well as an eclectic blend of original music. They also are the only band in the area that plays Bossa Nova and Samba music with the original lyrics sung in Portuguese, the language spoken in Brazil. The singer also sings in Spanish and their Cumbia renditions often get people on the dance floor. The band continually plays at La Diosa Cellars and also at Funky Door, Cafe J, and private parties. Jerry Serrano is the singer. He also plays trumpet, guitar and piano. Royce Chambers plays piano and tenor saxophone. John Reid plays the bass and Chris White plays the drums. 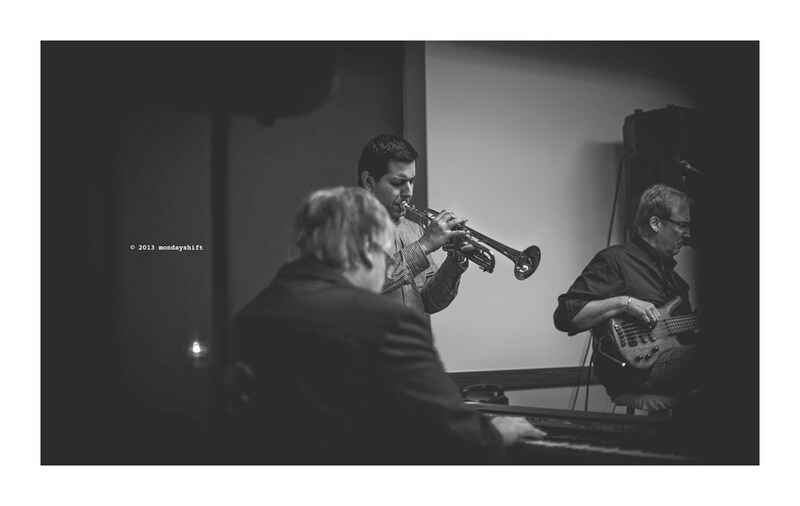 They are known for an eclectic mix of classic Jazz standards, Latin music and Blues. Please note Alma Quartet will also travel to Shallowater, Wolfforth, New Deal, Smyer, Ransom Canyon, Idalou, Anton, Abernathy, New Home, Ropesville, Slaton, Lorenzo, Wilson, Levelland, Whitharral, Spade, Cotton Center, Tahoka, Petersburg, Meadow, Ralls, Littlefield, Hale Center, Sundown, Brownfield, Pep, Crosbyton, Fieldton, Amherst, O'donnell.